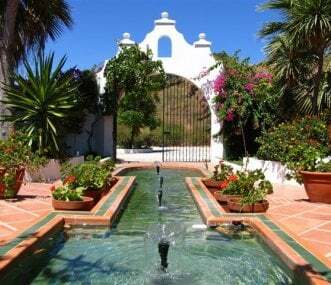 Large Andalusian Cortijo in 10 acre mango plantation 1 mile from the sea. Peaceful location and spacious accommodation with private pool and tennis court. Ideal for family reunions and birthdays.